Australian home design includes open plan spaces that don’t isolate the chef. The old-fashioned idea of the cook toiling away in separation from family, friends and visitors is long gone, and progressive kitchens segue seamlessly with the rest of the house. Kitchens are now expansive, interactive and social spaces for everyone to appreciate, with plenty of room for dedicated workspaces and functional appliances. Larger kitchens incorporate central island cooking areas that invite culinary specialties, such as the ASKO Fusion Volcano wok burner complemented by the ASKO CW4938G Canopy Rangehood for masterful food preparation. Cooking has become stylish again thanks to ASKO. Minimalistic Scandinavian design principles are welcomed by chefs and homeowners who appreciate reciprocal appliances that don’t get in the way or distract from décor appeal. 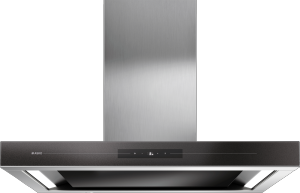 The ASKO CW4938G Canopy Rangehood provides 90cm of extraction power unmatched by inferior brands, and is sure to make an impressive centrepiece and talking point in the best Australian homes. Quality appliances are created to last as long as the kitchen they adorn, and with more than 70 years of progressive development, ASKO products are built to stand the test of time and provide great returns on your investment. Minimalist Scandinavian style is ideal for Australians who expect quality and performance that speaks for itself. Functional products that work in harmony with other kitchen components are preferred; an ideal that ASKO developers have adhered to since foundation. ASKO simplicity is a famous Scandinavian trait that conceals incredible versatility, with the CW4938G Canopy Rangehood multi-tasking to assist the user. The clean air function, for example, informs the chef when it’s time to clean the grease and carbon filters for maximum extraction and energy efficiency. 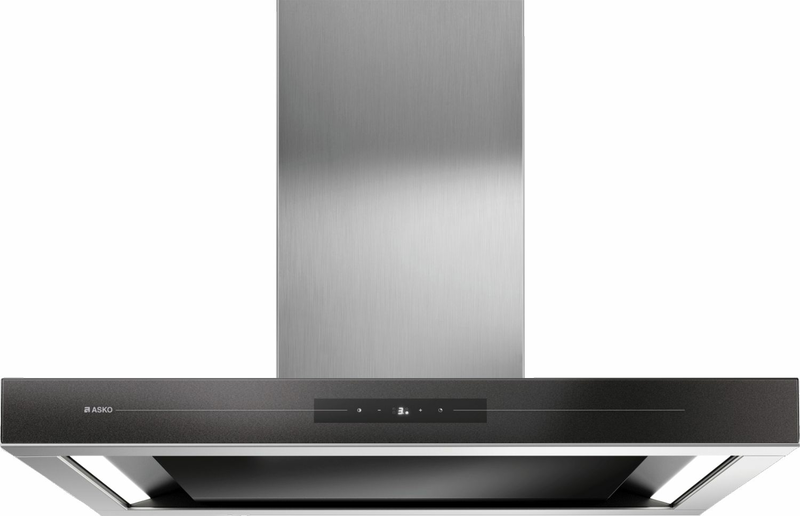 With 9 available speed settings, the CW4938G Rangehood performs admirably above any dedicated kitchen workstation even during intensive cooking. The reputation of ASKO products and appliances has been built on decades of transformative design and innovation. When choosing kitchen appliances, it’s wise to select a manufacturer dedicated to the craft; and with over 70-years experience solely focussed on kitchen and bathroom appliances, ASKO provides the best technologically advanced solutions for every household. Scandinavian ideals are no accident, and ‘Scandinavian’ is now a generic term describing seamless form and function, versatility, and minimalist appeal. Canopy Rangehoods, previously rarely seen in Australian household kitchens, are now in vogue. The Australian indoor/outdoor lifestyle is the perfect complement for contemporary ASKO appliances that facilitate entertaining and socialising even while preparing meals. The ASKO CW4938G Canopy Rangehood is also ideal for times when the kitchen island workstation is the focus, allowing the rest of the kitchen to remain clean and clear of clutter. ASKO solutions are at the forefront of modern kitchen evolution, where quick meals and major feasts are both easily accommodated for the satisfaction of everyone, regardless of dining style or meal preferences. The ASKO way is here to stay, and if the uptake of ASKO Appliances is any indication, Australian chefs couldn’t be happier.